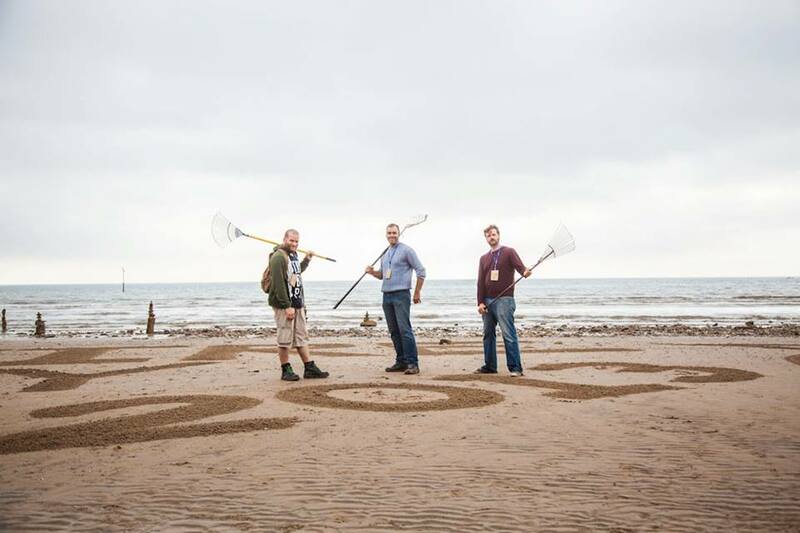 Coastival – A light to guide. 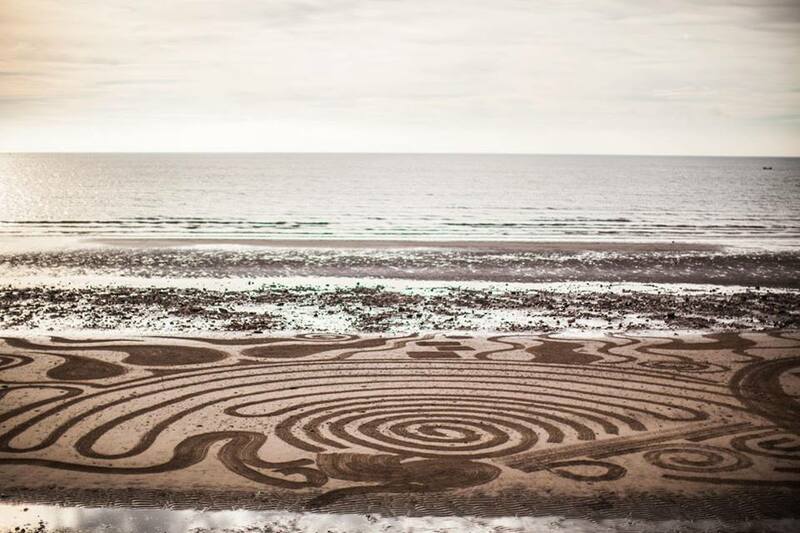 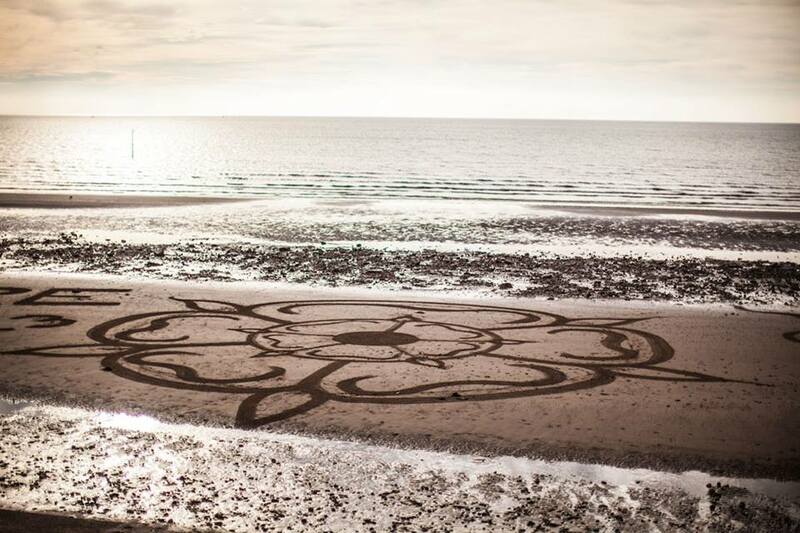 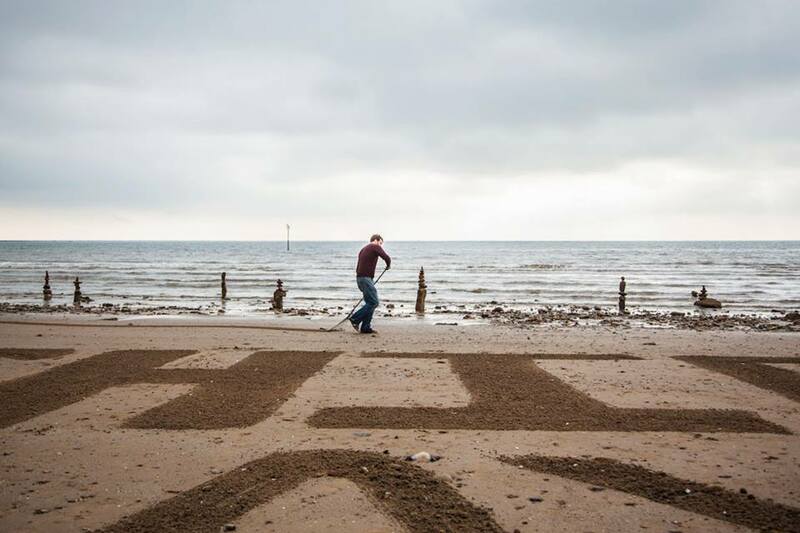 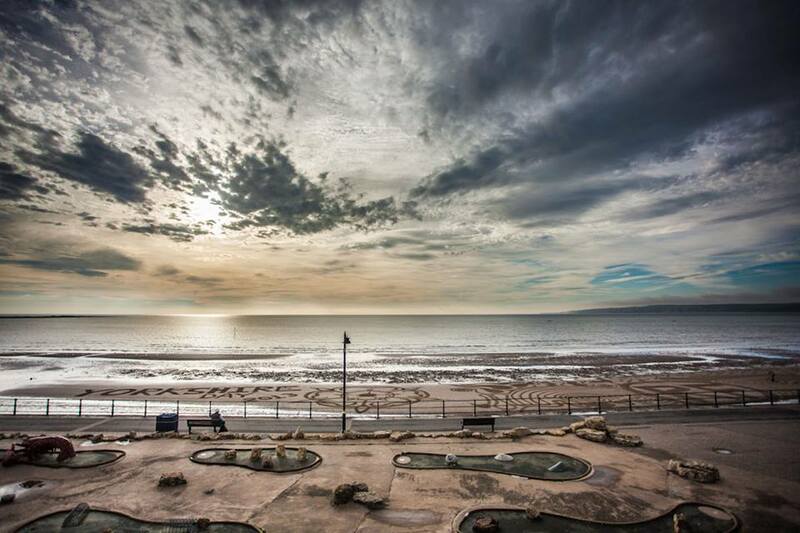 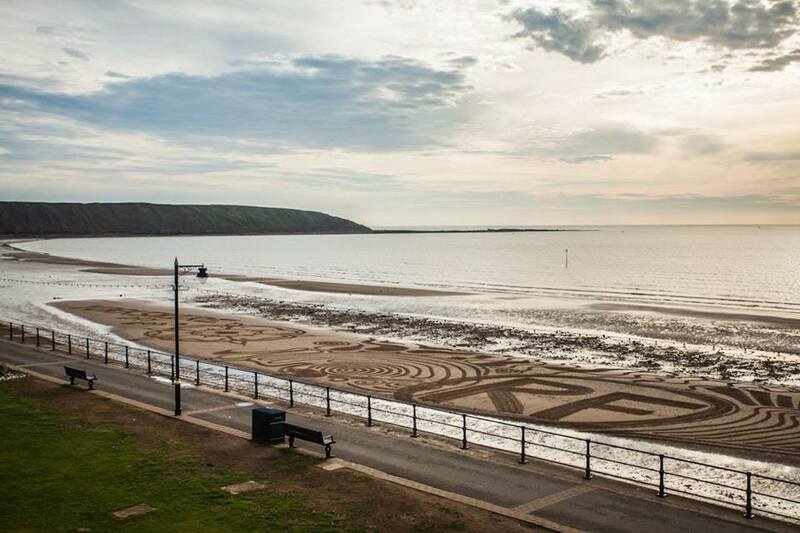 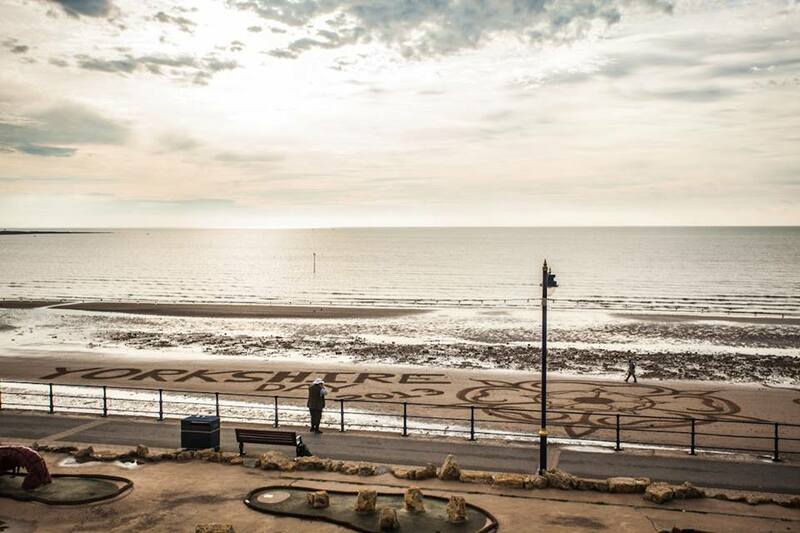 Team RF headed to Filey, one of our favourite Yorkshire seaside resorts, to create a large sand drawing to celebrate Yorkshire Day. 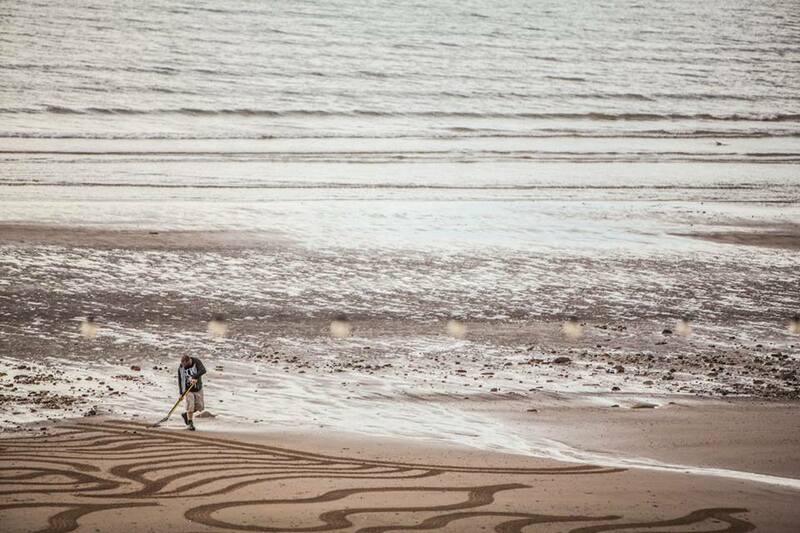 We were made to feel very welcome by everyone and had a fab time drawing in the sand.